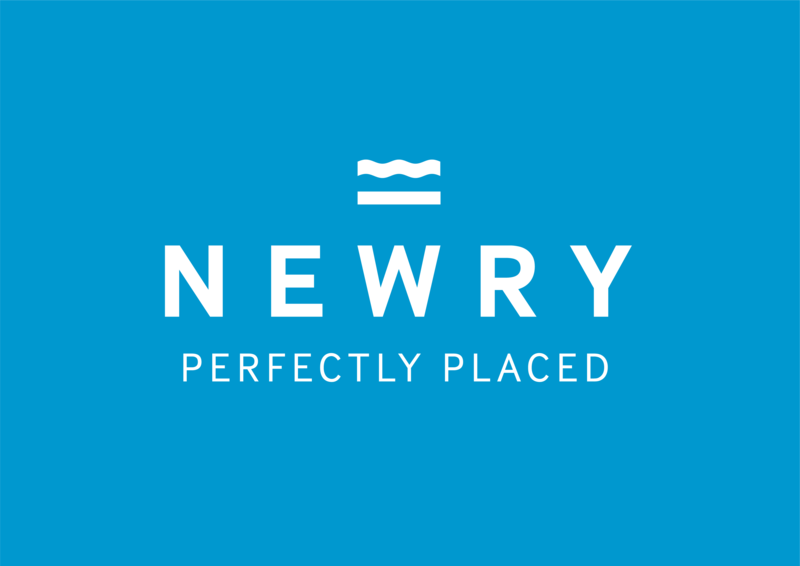 Newry BID recently attended a Cross Border Tourism Conference in Carlingford. 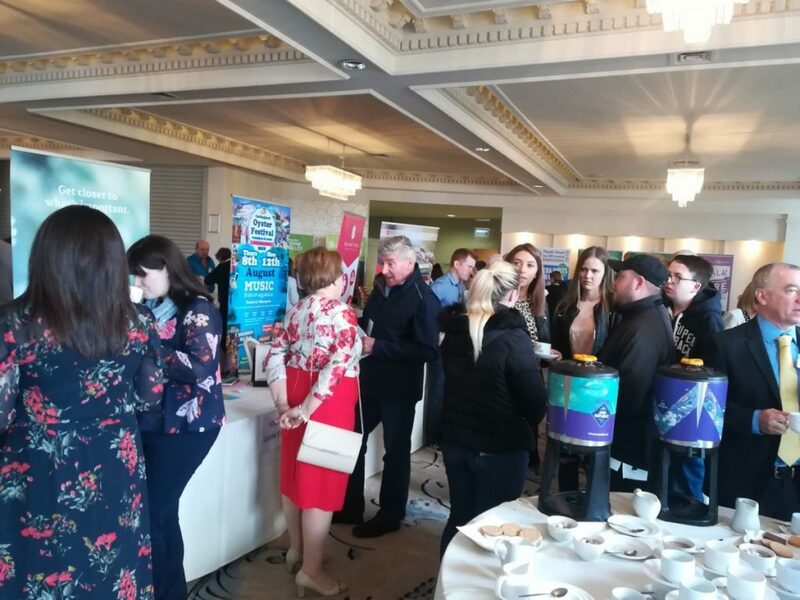 At this event, guest speakers emphasised the importance of advertising and effective marketing tools, identified practical examples of thriving Tourist locations, how to develop sustainable Tourism products and how to get more Tourism customers. 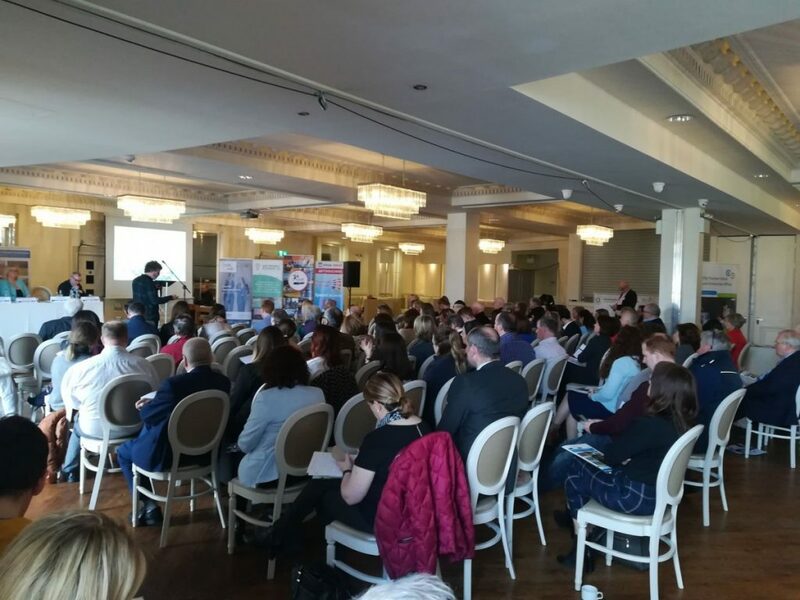 A good informative networking event with some very useful tips for cross border marketing.